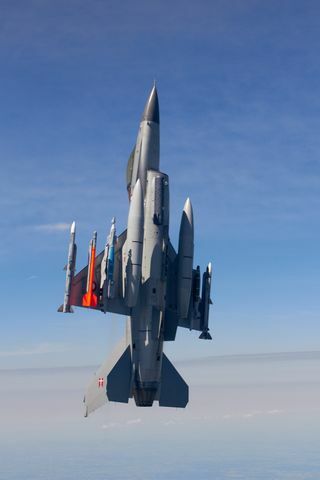 ROLLING MEADOWS, Ill. â Nov. 11, 2013 â Northrop Grumman Corporation (NYSE:NOC) has delivered LITENING G4 advanced targeting systems to the Royal Danish Air Force (RDAF) for its F-16 aircraft following a rigorous flight test and evaluation program. The LITENING G4 pods give pilots powerful capabilities for detecting, identifying and tracking targets at long ranges for precision weapon delivery or nontraditional intelligence, surveillance and reconnaissance missions. With this delivery, Denmark becomes the first international partner to receive LITENING G4, the latest configuration of the LITENING advanced targeting system. The acceptance of the system followed a two-week flight test evaluation program of 25 sorties that verified the pod's performance against the stringent requirements of the RDAF. At the conclusion of the test program, the Danish Defence Acquisition and Logistics Organization (DALO) issued a certificate of acceptance for the initial delivery of six LITENING G4 pods, spares, support equipment, training and site activation, with additional systems to follow over the next two months. "Denmark is the eighth international partner to select LITENING and the first to receive the G4 system," said Jim Mocarski, vice president of Northrop Grumman's airborne tactical sensors business unit. 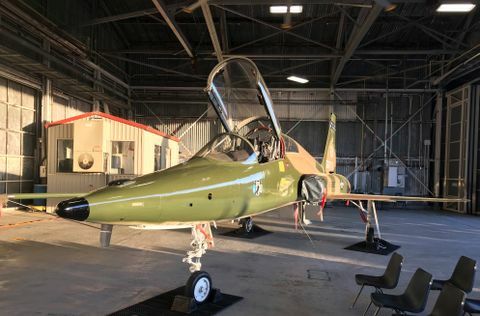 "Northrop Grumman established a very successful teaming relationship with DALO and the RDAF to deliver the exact combination of performance and pilot interface that the RDAF needed to meet its operational requirements." The LITENING G4 Advanced Targeting Pod delivers the latest advancements in sensor, laser imaging and data link technology. The G4's technologies include 1Kx1K forward-looking infrared and charge-coupled device sensors, the highest resolution available in any fielded targeting pod. Other leading technologies include a short wave infrared laser imaging sensor, tracker improvements and enhanced zoom. 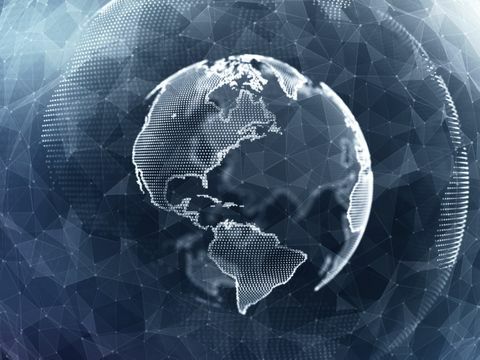 Other nations operating LITENING systems include the United States, Australia, Finland, Israel, Italy, the Netherlands, Portugal and Spain.